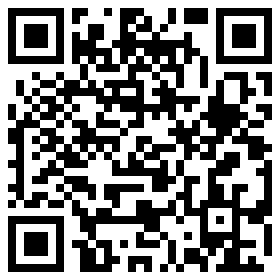 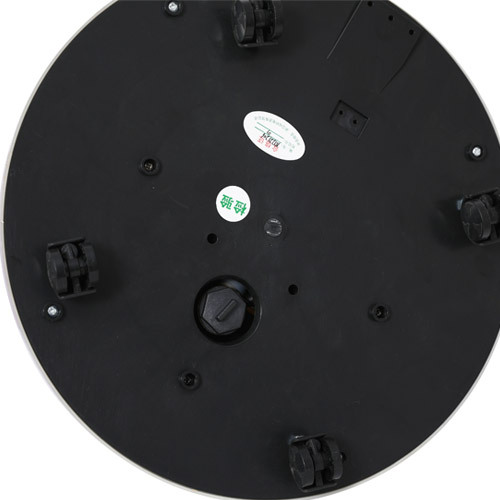 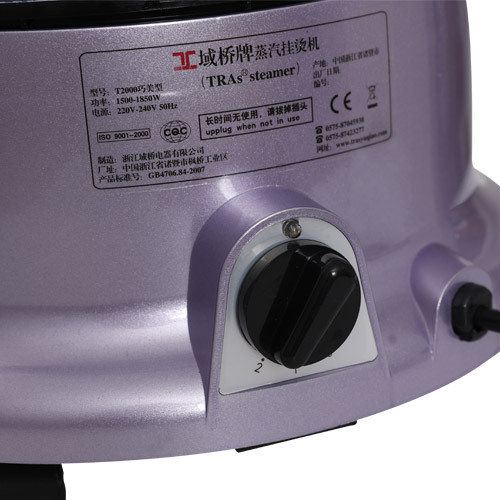 T2000-Q Wholesalers & Suppliers - ZheJiang YuQiao Electric Co.,Ltd. 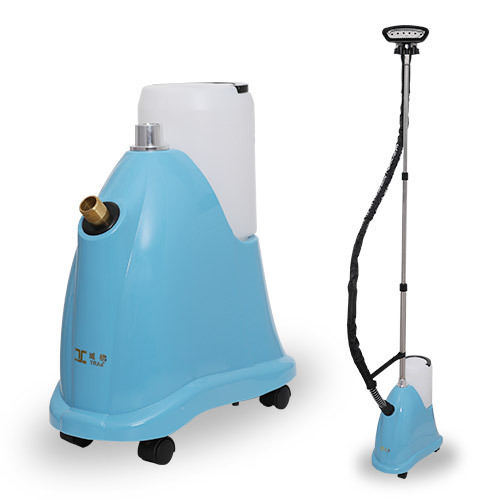 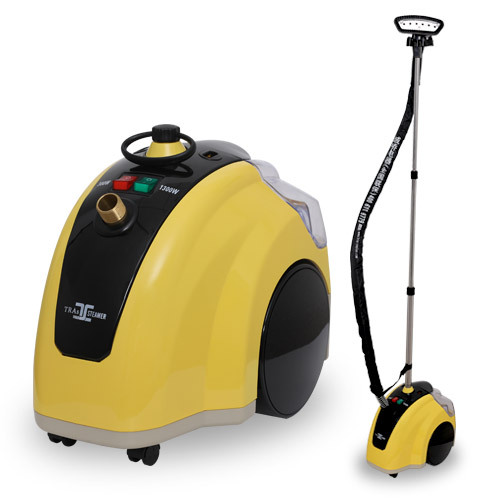 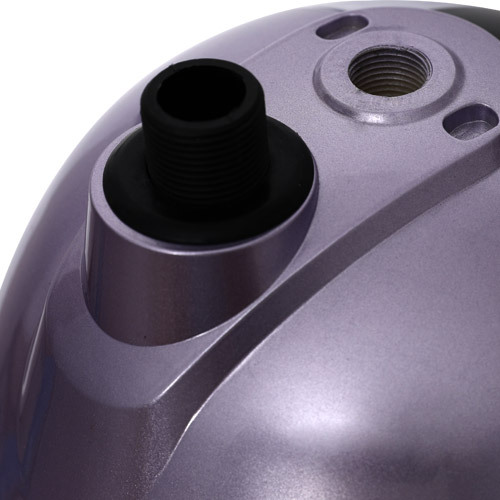 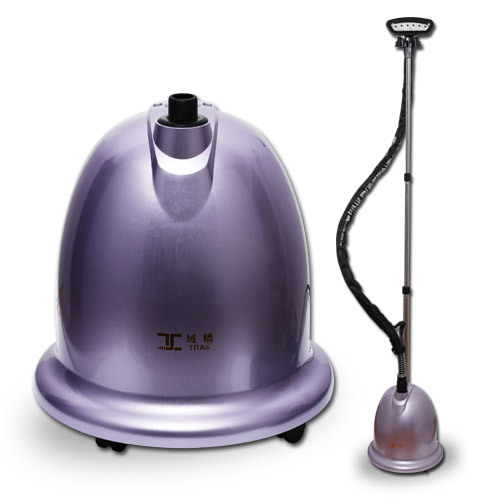 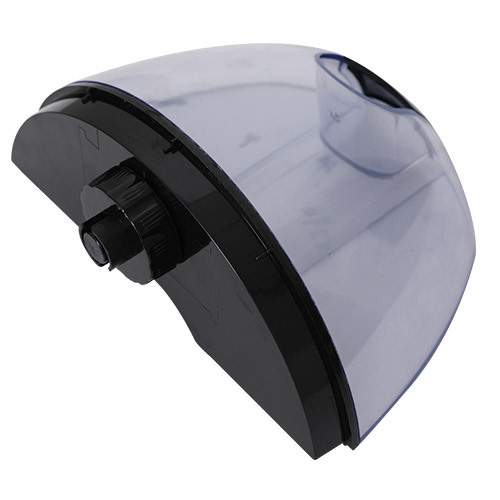 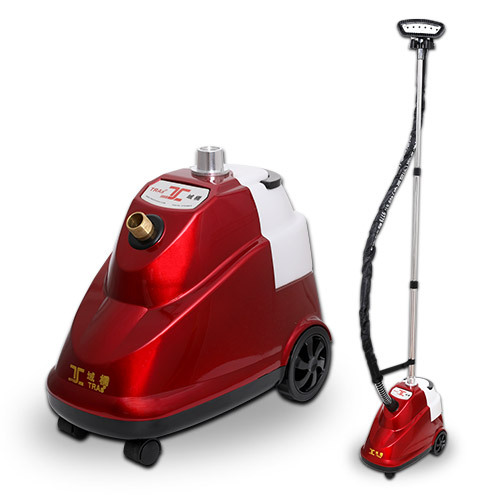 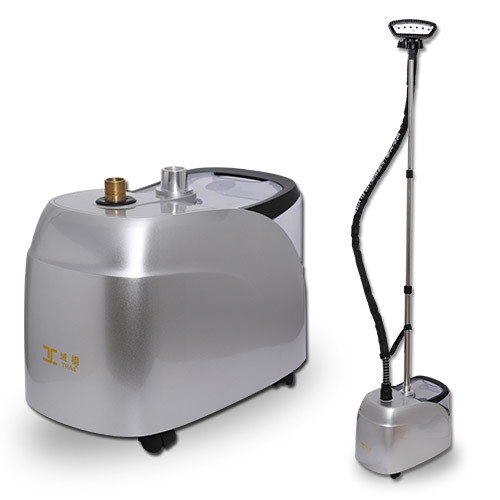 TRAs T2000-Q is a versatile and easy-to-use steaming tool that provides efficient results in no time. 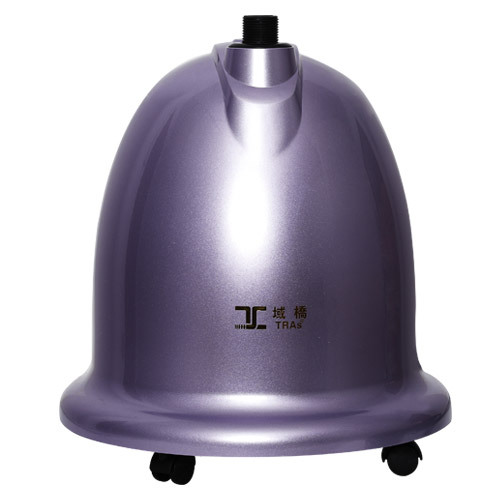 The power of T2000-Q is up to 1850W, which means it can eliminate the wrinkles on your favourite dresses, jackets and others within a very short time.